Neptune opposite Uranus transit will add a sense of confusion to your life and bring extreme changes to your reality. This could lead to an extreme philosophical or spiritual transformation that involves astrology, tarot, cults, drugs, meditation or conscious dreaming. New insights and revelations can actually impact strongly on your daily life. This can be upsetting to your life if your earlier version of reality was vastly different than your new one. Of course they are directly related but it takes time to merge new insights into everyday life. 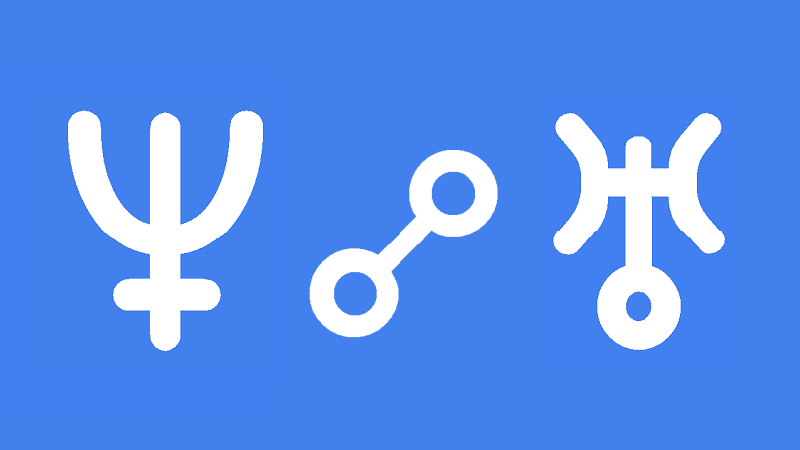 Such rapid changes in psychological insight will bring instability during Neptune opposite Uranus transit. You should try to stay as flexible as possible and avoid building permanent structures and systems in your life. However, you will probably have to accept a certain amount of confusion, doubt and uncertainty. It will be difficult to make long-term commitments so try and defer them if possible. Don’t get too self conscious if others think you are acting different than usual.